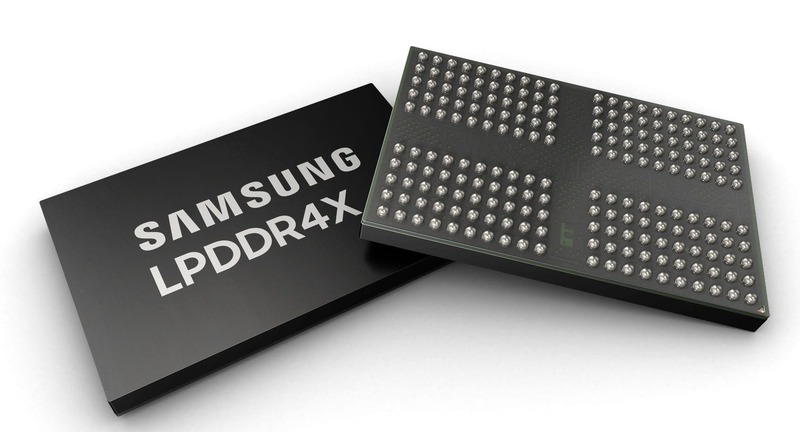 South Korean manufacturing giant, Samsung, is a leader in the memory chip business. According to Korean media reports, in order to find a new strategy in the memory chip market, Samsung Electronics Vice Chairman Lee Jae Yong (Li Zaiyu) spent 2019 Chinese New Year in China. According to the reports, Li Zaiyu left Seoul on Monday, the day before the Chinese New Year, and went to Xi’an, China, to visit Samsung’s memory chip factory in the city. Li Zaiyu’s visit to Xi’an has attracted much attention because he had just talked with South Korean President, Wen Zaiyi, on Samsung’s chip strategy last month. Recently, due to the continuous decline in chip prices, the industry has raised concerns about the chip market. According to DRAMeXChange, a market watcher, the price of 8G DDR4 DRAM chips fell by 17.24% in January from the previous month, the biggest drop since June 2016.